The festival culminated in an awards ceremony held on the evening of the 29th of June where the entrants where awarded for their work. Quinn Lubbe of 5:25 Productions was nominated and won the Mzansi award for his original score composed for the horror short film "Prinses", produced by Life in a Bulb Productions for the 2013 Kyknet Silwerskermfees. Also winning for her outstanding work on "Prinses" in the category for best hair and make-up was Liezl Zene Oberholzer. 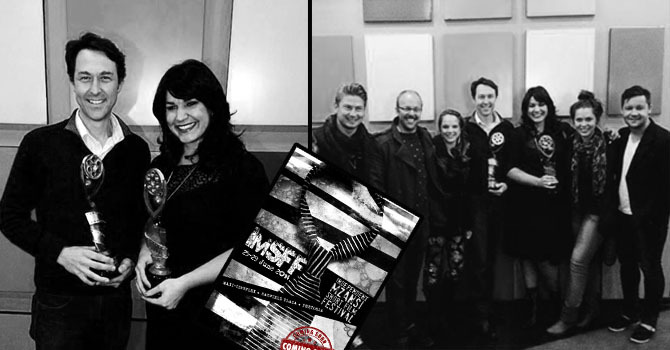 The short film was also nominated in the categories Best Short Film and Best Actress in a short film.